Leicester City are looking to get good business done this summer, as they are strongly indicated to have agreed a deal with Manchester City for their striker Kelechi Iheanacho. According to Sky Sports, Leicester may have to pay as much as £25 million to bring the 20-year-old to the club, but it is also understood that there are various contractual clauses and obligations which are yet to be discussed and agreed upon, including a buy-back clause. If the buy-back clause is included and agreed, Manchester City would be able to re-sign the Nigerian International for a fixed price in the future. 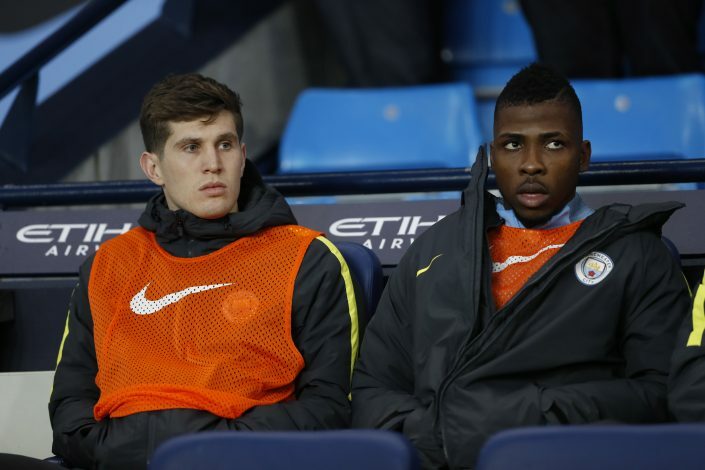 Iheanacho has been pursued by various clubs all across Europe, but primarily from England. West Ham were understood to be major contenders for the young striker, but a deal could not be agreed between the two clubs. Starting 9 games and making substitute appearances in 21 games last season, Pep Guardiola has certainly indicated that the player has some quality. He has featured in 46 games overall since his debut for City 2 seasons ago, and he has also been a part of the Nigerian national team for 3 years, playing 10 games and scoring 6 goals. Just last year, he signed a new contract with the Citizens until 2021, but with Pep Guardiola looking to upgrade his squad, Iheanacho doesn’t believe he will get enough playing time at the Etihad. It is also rumored that there is a pending image rights issue with his former agent which would need to be resolved before a move away from the club can be officially made. But with the talented youngster willing to move away, and especially inclined towards a move to the King Power Stadium, one might soon see a new face alongside Jamie Vardy in the Foxes’ starting line-up.